With its size, France is home to a huge number of locomotives. The country can basically be split in two, with the northern half running on AC traction, and the southern half on DC traction. 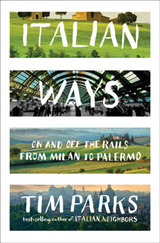 A vast number of locomotives are dual-powered, and so can run all over the country. Locomotives can be found on passenger workings, but are mostly dedicated to freight. Main operator SNCF runs most, if not all, the services within France. The number of locomotive-hauled passenger services is dwindling, but both diesel and electric locomotives can still be found. 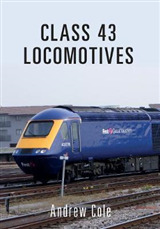 The main diesel-hauled passenger workings are in the hands of Class 67 or Class 72 locomotives, while electric-hauled passenger workings are in the hands of Class 17, 22, 25, 26 or Class 27 locomotives. A large number of passenger workings are to be found in the Paris area, with the Class 17 an endangered species. 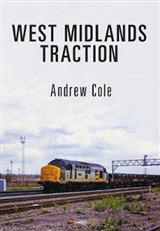 On the freight side, there are a large number of different traction types in use, from the Class 7200 in the south to vast numbers of Class 26, 27 and 37 electric locomotives, which can be found all over the country. There are quite a few different classes of diesel locomotives running for use on non-electrified lines, including Class 60, 63, 66, 69 and 75. 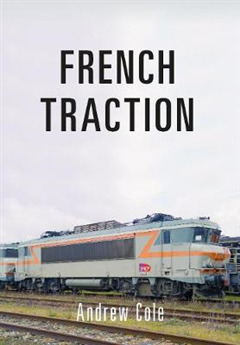 In French Traction, Andrew Cole explores all this variety and more in a collection of detailed images and captions, which capture many of the thousands of locomotives in France today - from the humble shunter to the modern freight locomotive.